G.I. 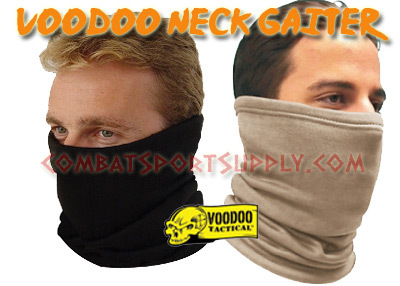 polypro neck gaitor, 100% fleece lined and long enough to cover and warm your neck. Ever had your head sticking out of a sleeping bag in serious cold? 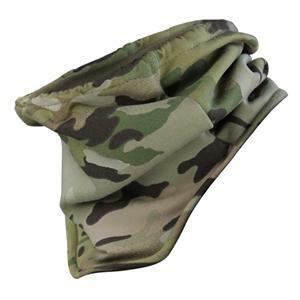 Incredible insulating ability and are designed to wick away your perspiration while keeping you warm and dry. Polar Fleece Beanie. New Colors!